Come to LastFriday #5 on Friday 22 February! 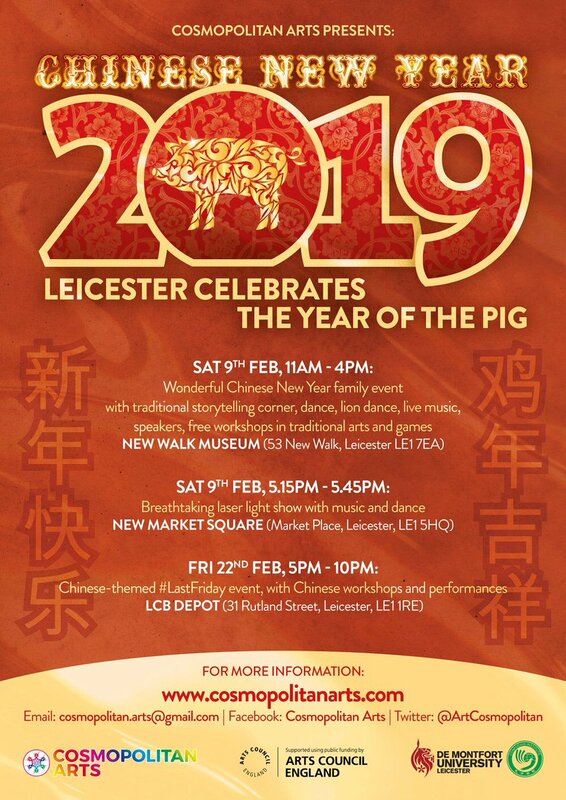 Leicester celebrates The Year of the Pig! This LastFriday has a Chinese theme, with workshops and performances. Newly launched startup, Huns Vegan create mouth watering vegan chicken burgers with tasty toppings and sauces. Manhattan34 Cocktail bar is proud to host the official afterparty of Last Friday. The after party will officially start at 10pm and go on until 1am. There will be live music in the Cellar Bar to enjoy as well as a bespoke reduced priced cocktail and drinks menu specifically designed for the after party. Make sure to look out for our 10% off tokens which will be handed out at the LCB during the evening. 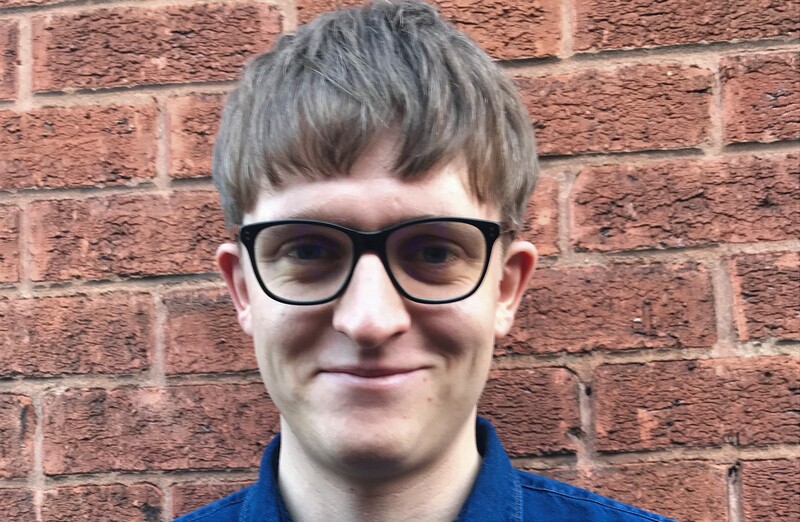 Allied to Sarah Keyworth's Dark Horse act at 8.45pm is the DMU Pride LGBTQ+ Allies Network & DMUWomen social for DMU staff and students.